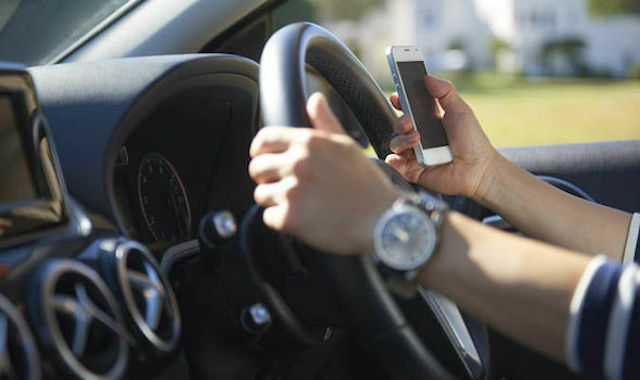 Road safety advocates in New Zealand are studying a law passed by the New South Wales Parliament targeting illegal mobile phone use by motorists. In what is a world first, the Australian State will introduce speed-camera-style technology to detect and crack down on cellphone use at the wheel by drivers. The new rules follow research that showed 184 crashes on NSW roads in the years 2012-17 involved illegal phone use. Those crashes resulted in seven deaths and 105 injuries. 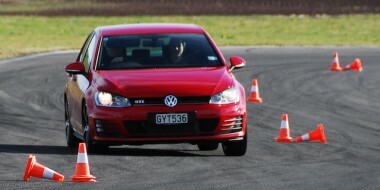 In New Zealand, the Ministry of Transport says mobile phones have contributed to many fatal and injury crashes. It says driving while talking/texting/emailing on a cellphone can be as dangerous as driving at the legal blood/alcohol limit. The need for tougher laws in NSW was highlighted further in February this year when a 22-year-old man who allegedly took his eyes off the road to use his cellphone injured two NSW policemen setting up a random breath test. One of the policemen had part of his leg amputated. The NSW Parliament was told that 20 seconds of mobile phone use in a car travelling at 60km/h was equivalent to driving blind for 330 metres. 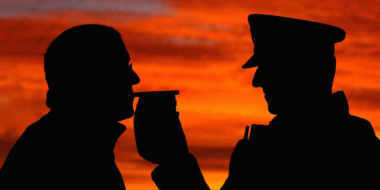 NSW Roads Minister Melinda Pavey likened the new laws to the state government’s decision in December 1982 to introduce breath-testing technology. It led to a 48 per cent cut in fatal accidents. Sydney technology company One Task trialled speed cameras to spot illegal use and detected more than 400 Sydneysiders using phones illegally in a 12-hour period. More than 40,000 people were fined by NSW Police for illegal mobile phone use in the 2016-17 financial year. One Task project manager Alex McCredie told a Sydney radio station that the problem was “endemic” and recommended increased surveillance to catch more people. A fully licensed driver illegally using a mobile phone cops a A$330 fine and four demerit points, and attracts double demerits during police blitzes. Learner and restricted licence holders are not permitted to use a mobile phone at all, including when stuck in traffic. Fully licensed drivers may only use their phone – as long as it is used hands free – to play audio, make or answer a call, or for navigation. Drivers can’t hold phones, nestle them in laps or cradle them between shoulder and ear. The NSW government will call in the next month for official expressions of interest from companies interested in providing the technology. The new rules will also extend police drug-testing powers and toughen penalties for drivers under the influence of drugs. But the NSW Government has been criticised for passing the law before the technology itself has been identified. The NSW Opposition’s roads spokesperson, Jodi McKay, told Parliament she supported the use of new technology but she attacked the government for enacting legislation before the technology had been identified. “The minister is asking for broad and unfettered powers to trial and introduce technology that we know little, if anything about,” said Ms McKay.